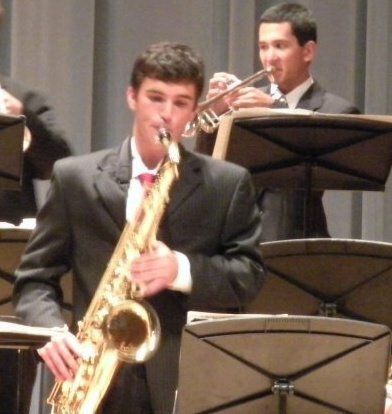 Lucas Klirsfeld is from Long Island, New York and is currently pursuing a degree in Music Education at Penn State University. He went to Long Beach High School where he performed in the marching band, wind ensemble, and jazz ensemble. At Penn State, he has performed with in the Symphonic Band, the Penn State Blue Band as well as various jazz ensembles and combos.